Rockabilly double decker. Both are big CLUB HITS! 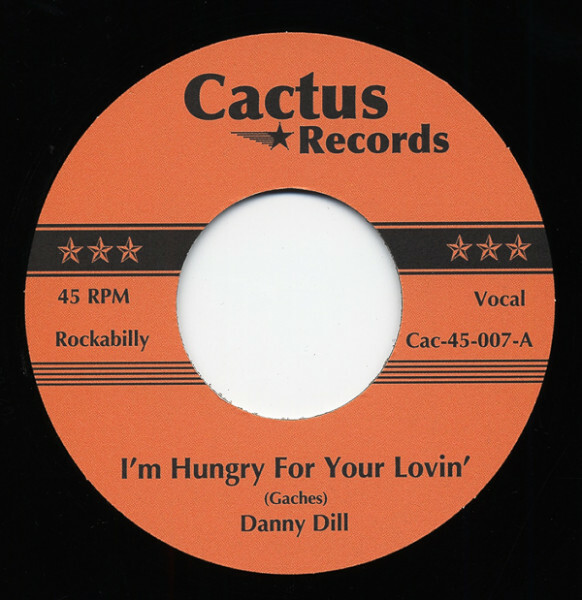 Customer evaluation for "Hungry For Your Lovin' b-w All I Can Do Is Cry 7inch, 45rpm"